Bankruptcy is a painful learning experience that reminds us that we messed up with the way we managed debts. 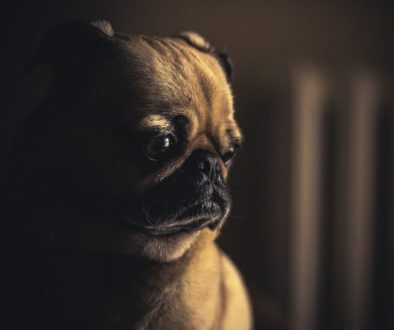 But, just like everyone else who stumbled, it is a reminder that we should get back on our feet, shrug off the momentary embarrassment and move forward to a better financial future. Fortunately for you, there are measure which can help in repairing your credit after bankruptcy. Does bankruptcy ruin my credit score? 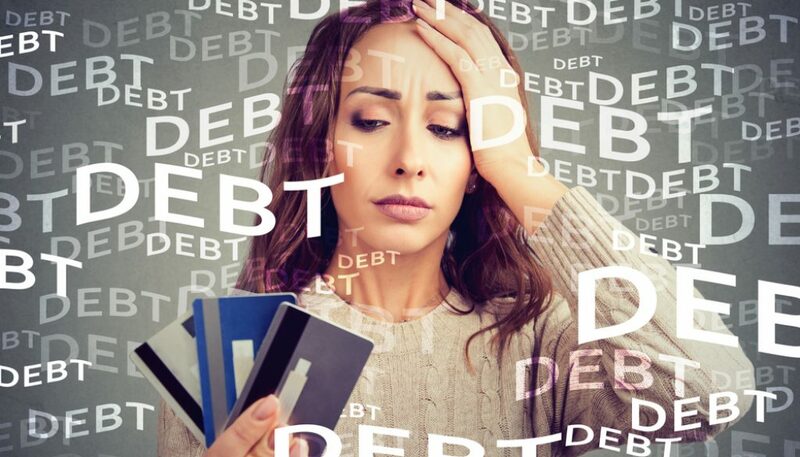 There are two sides of the equation: bankruptcy can ruin your credit because it appears on your credit report for many years. The negative entry warns potential lenders of how you failed to pay debts on time, and that you did not have enough financial resources to cover payments. But, there are also times when filing for bankruptcy is the right choice since it eliminates the debt you owe. The challenge is for you to find ways on how to eliminate the bankruptcy record on your credit file. Get it from the three major credit bureaus in Australia to check if the bankruptcy entry is still there. Begin by Googling “my credit file“. If it has been a decade already, and it is still listed in your file, it is time to dispute it with the reporting agencies. Simply write a dispute letter, to which they will act upon within 45 days and the entry will be removed. Review the entries listed on your credit report for accuracy. Since bankruptcy discharges many of your unsecured debts, make sure that debts included in the bankruptcy proceeding have a zero balance. You can contact the credit reporting agency if there are errors in the entries. You may send them a copy of the “Discharge of Debtor” document that your creditors have given you to prove that they have already forgiven your debts. You can also contact your creditors–who in turn will contact the reporting bureau, so that they can update the information on your file. Now that you have loans off your back, it is a bit easier to start with a clean slate than the last time when your credit report was loaded with unpaid debts. You can get another job, start your own business or pursue your passion and make money from it. These things are easier said than done, but no one really ever get rich from debts-in fact, it is the other way around. Debts are income fillers—you are borrowing from your future income. The best way to get around this is to use your debt as a capital so you can earn money from it. You can also invest in yourself-take new courses, learn something new and make yourself a more valuable member of the workforce. It will open better earning opportunities for you. There are many lenders offering bad credit loans to people who just got off from bankruptcy. If you use the borrowed money wisely, you can set up a reliable source of income in the process. Some creditors may allow you to keep your credit card even after discharge. You can renew the contract and see the new terms and conditions that you need to comply with. Use the credit cards not only to pay for your needs, but to build credit. Don’t overspend—just keep it lower than 30 percent of the maximum credit limit. Keep it lower than five accounts at a time—you can open a gas credit card, two credit cards and an open line of credit. Or, you can get two credit cards, a mortgage and a student loan—whichever applies. It would probably take you about five years after your bankruptcy case to get the standard bank credit cards. You can also get approved for a mortgage after a year and a half or two years past your release as long as you meet the requirements for credit. At this point, it is important to show the lenders that you pay your dues on time and you intend to keep it that way. It is possible that you have material errors on your credit report so make sure that you request a copy of your report from the three major credit reporting bureaus every year. It may be difficult to repair your credit after bankruptcy, but it is doable and worth your efforts. For the most part of it, you will realise that making wise financial choices is vital in repairing your credit. Are there Easy Ways to Fix Credit? Is it Possible to Get a Perfect Credit Score? Are there Easy Ways to Fix Credit?